About us – WEBER & CO.
WEBER & CO. is a leading Austrian law firm. 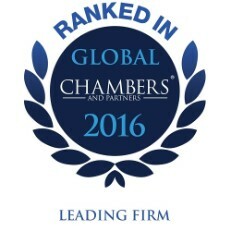 Our maxim is consistent leadership in quality. WEBER & CO. assists companies, entrepreneurs as well as governments in developing and implementing their objectives and strategies. 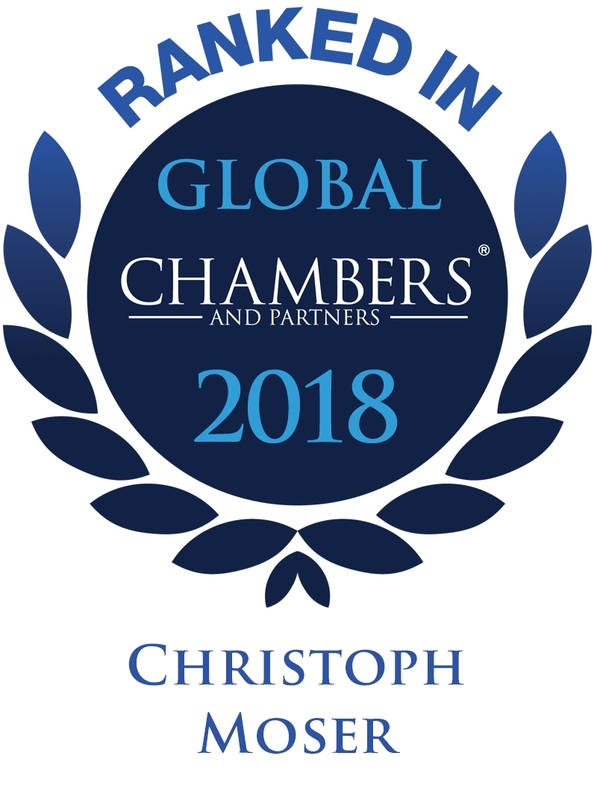 We offer custom-made and pragmatic legal solutions based on our knowledge of the client's business as well as the economic and political environments. 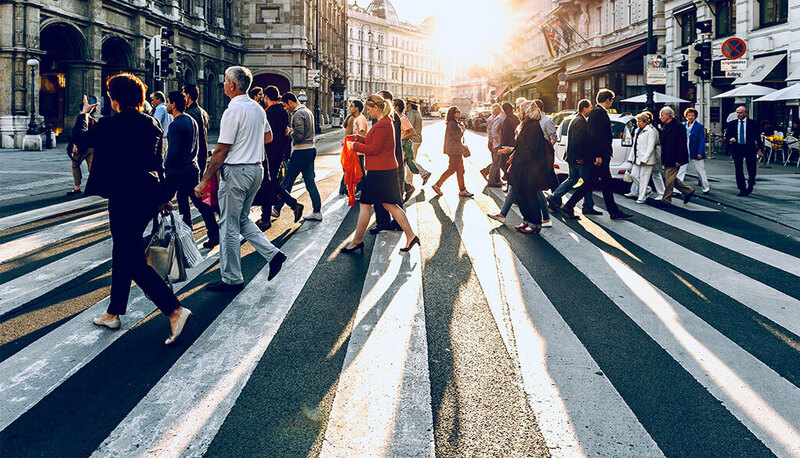 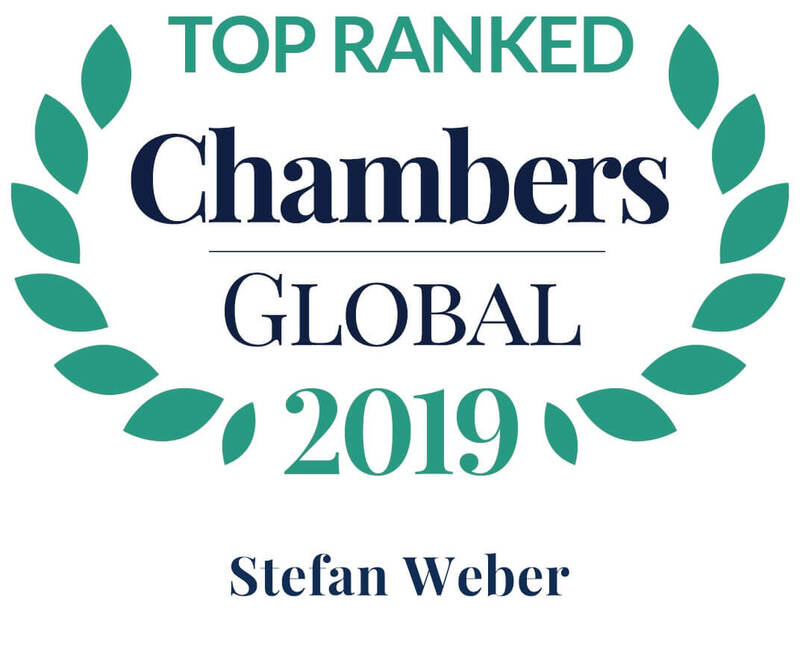 We work closely together with our clients to create strategy implementation options that meet the highest legal standards, produce optimal economic benefits, and are workable. 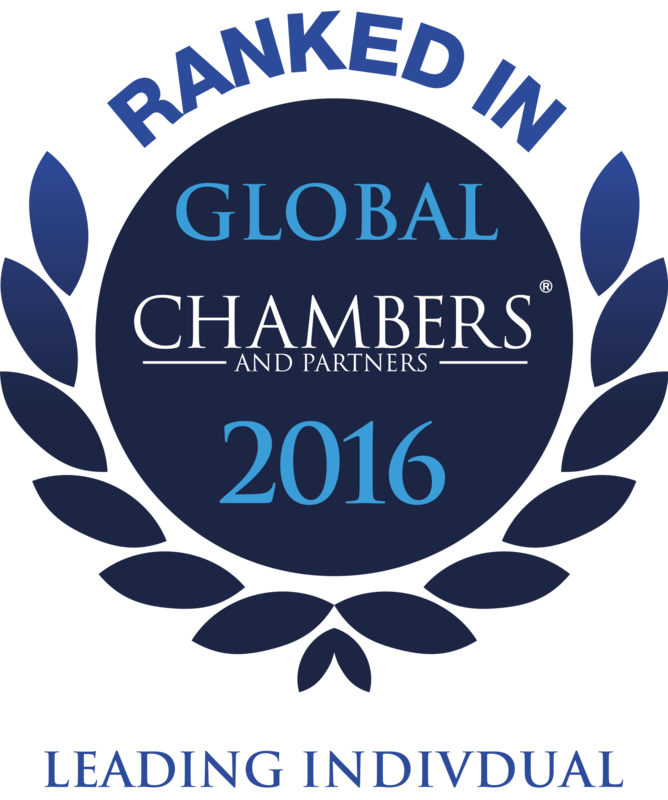 Our clients receive a detailed assessment of the risks inherent in the structure or transaction and an assessment of the interests involved. 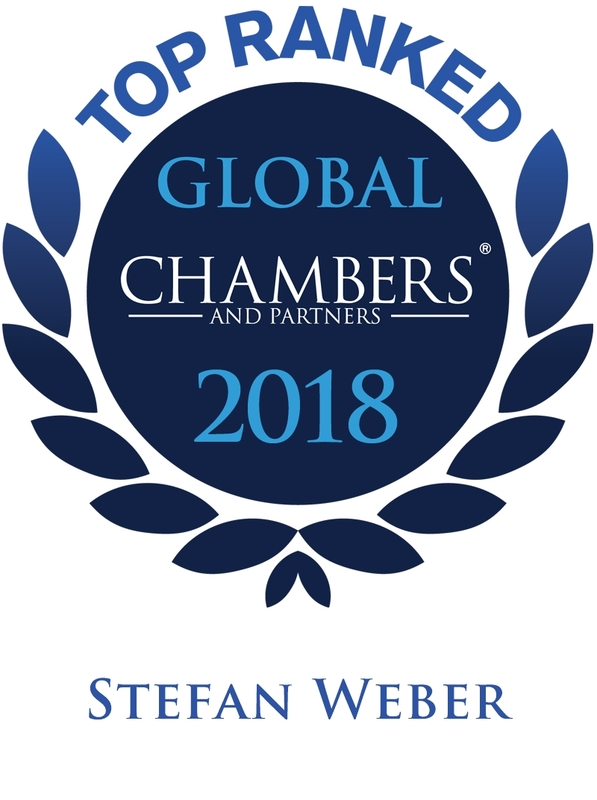 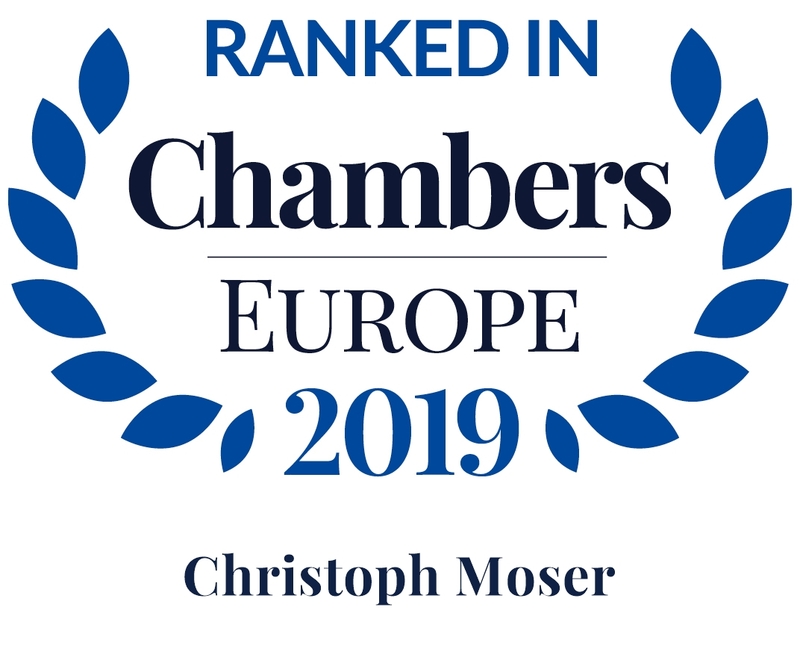 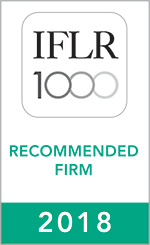 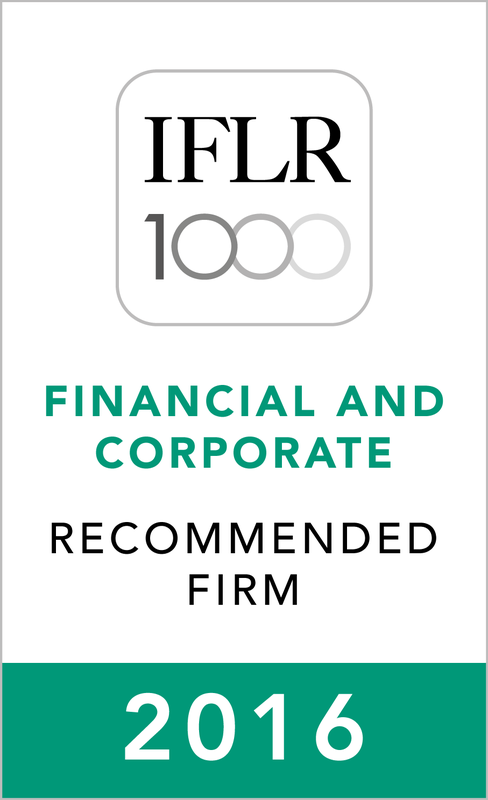 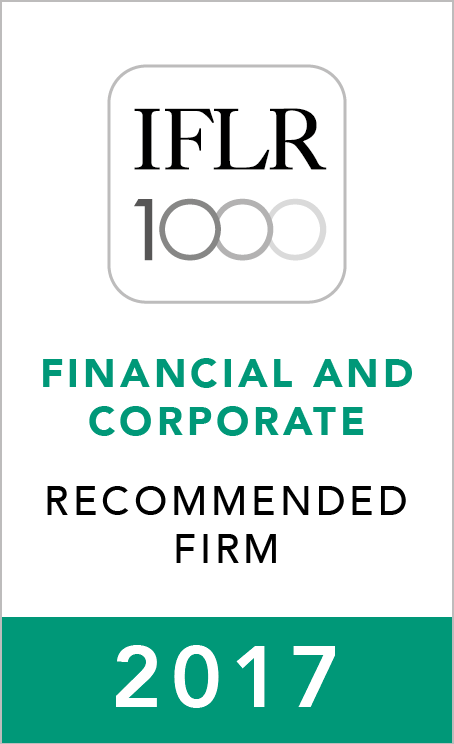 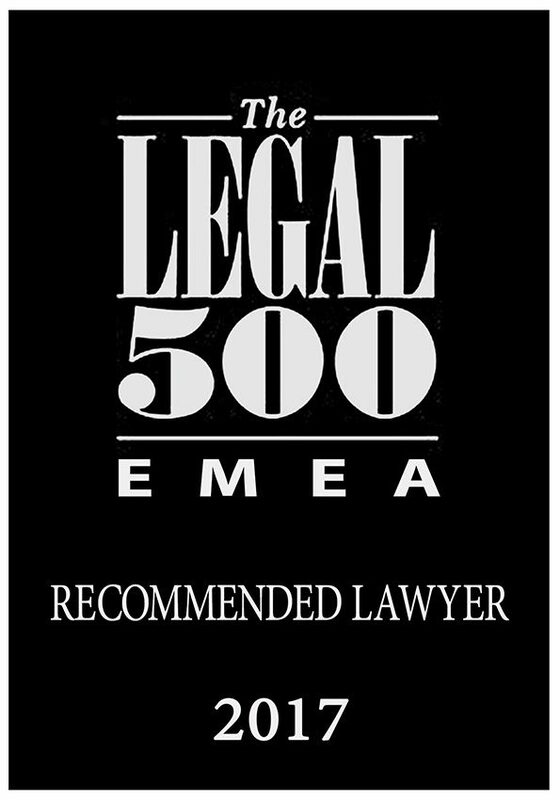 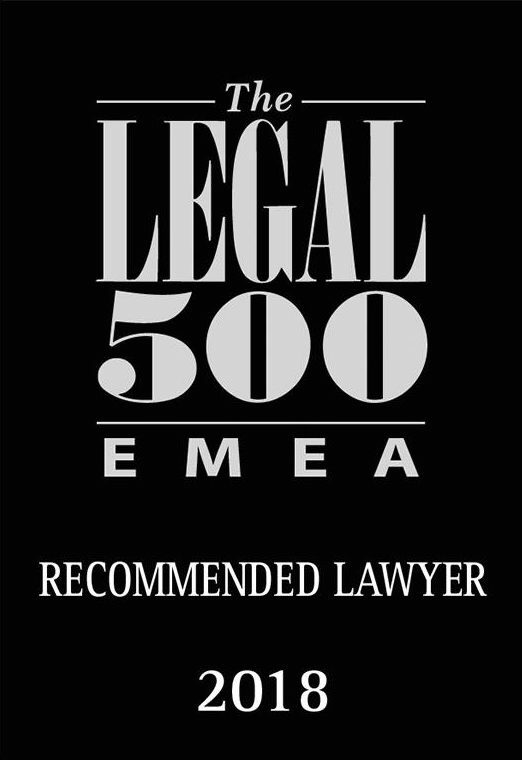 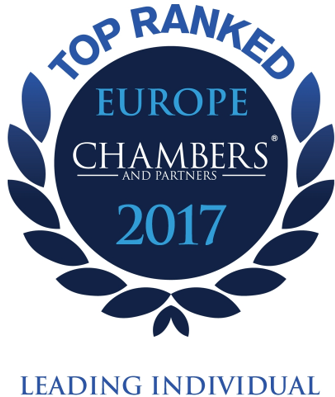 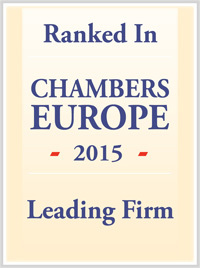 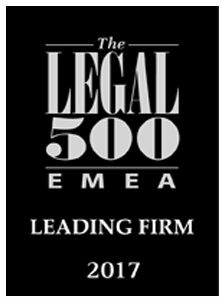 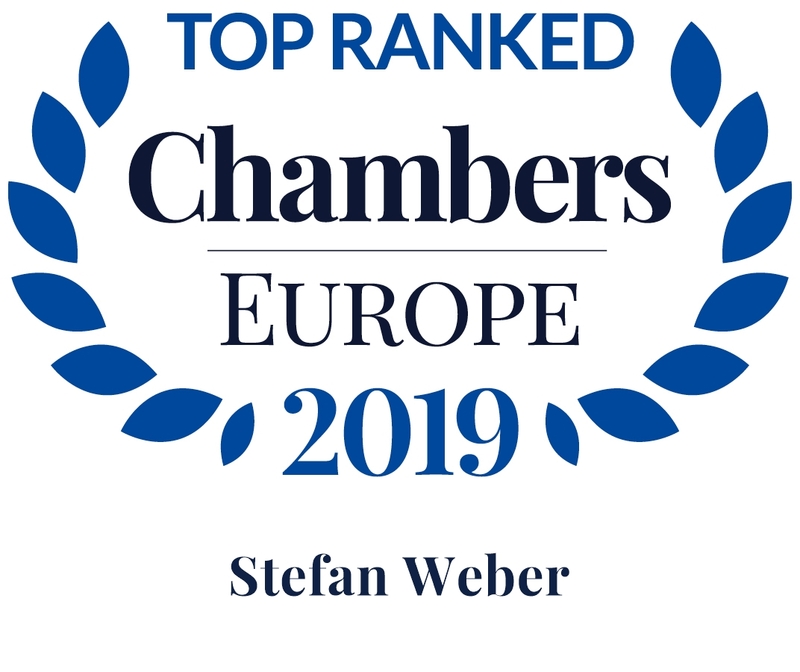 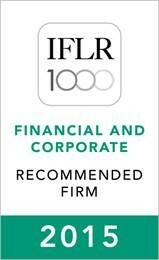 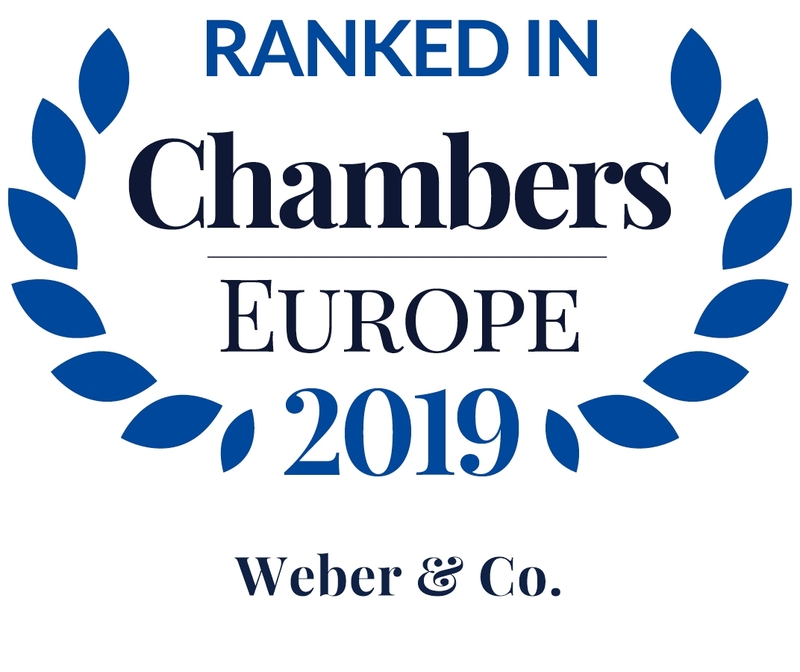 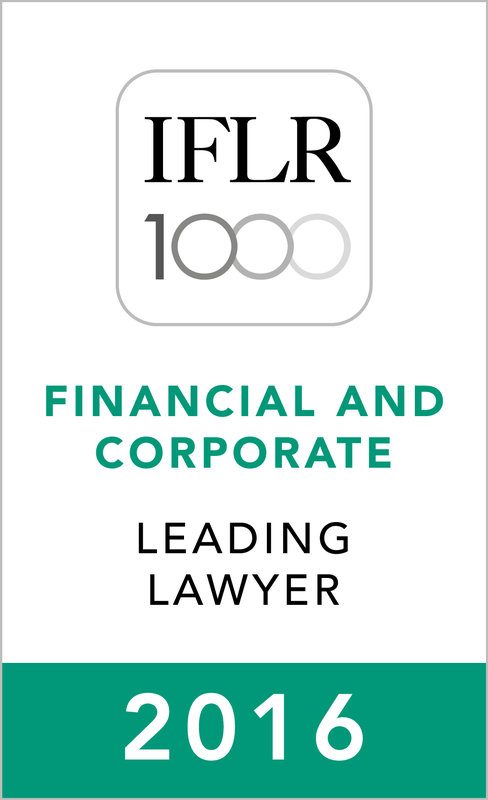 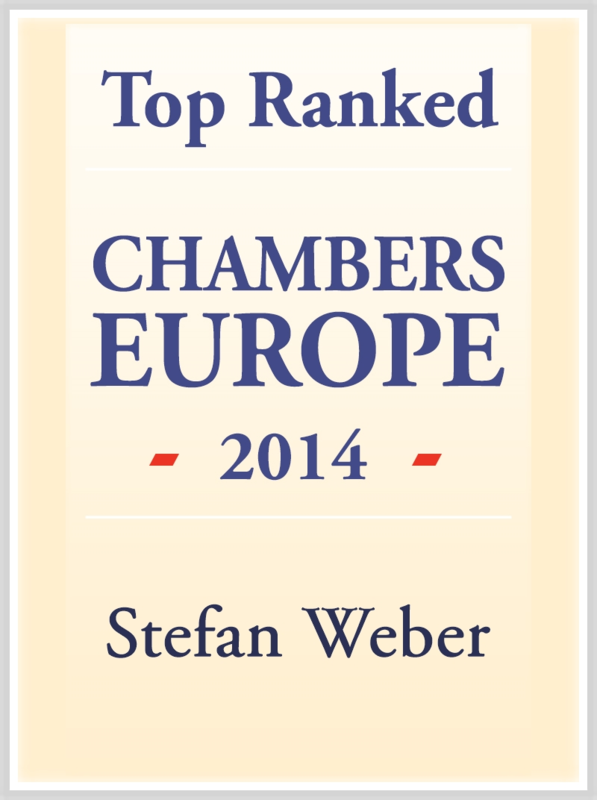 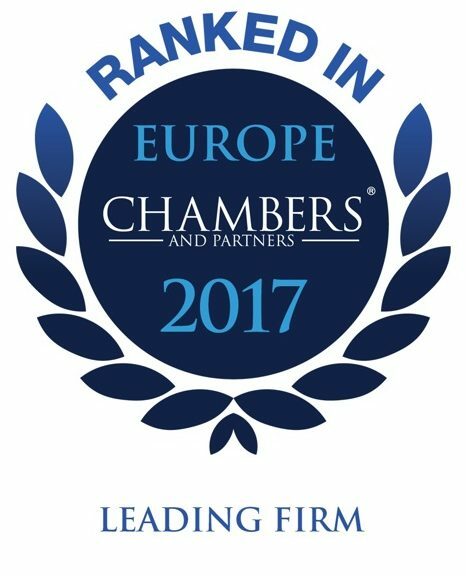 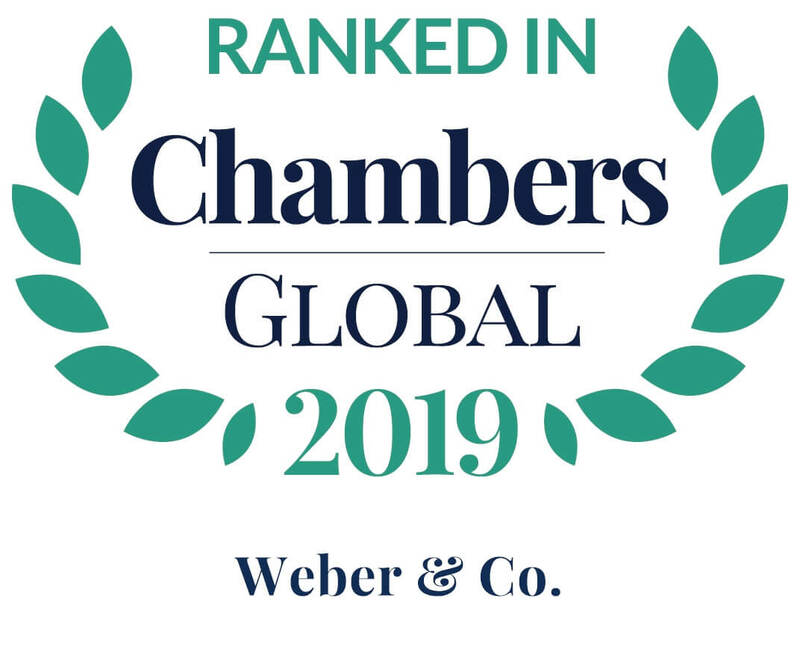 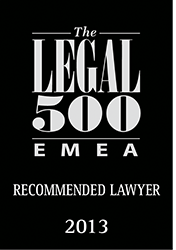 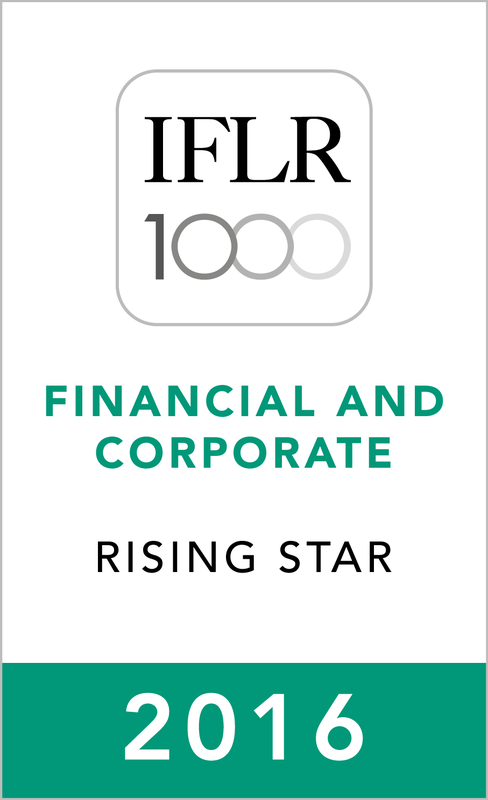 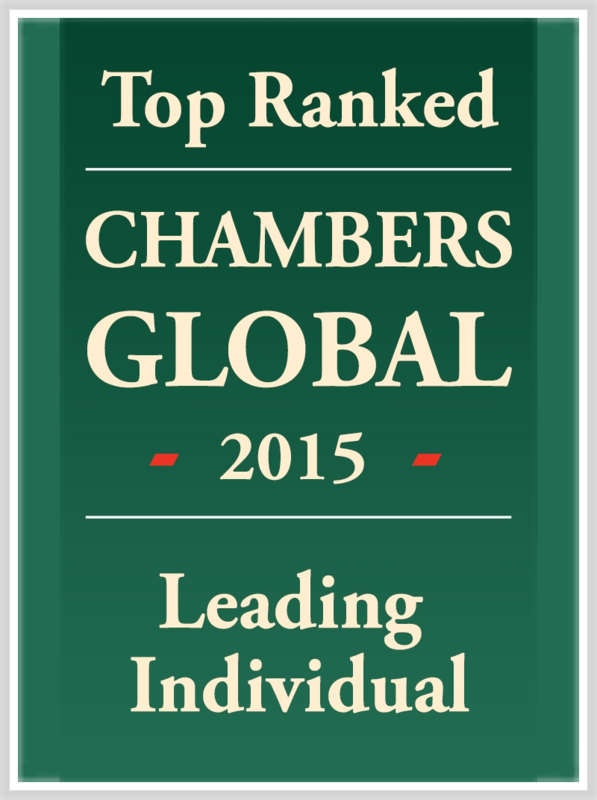 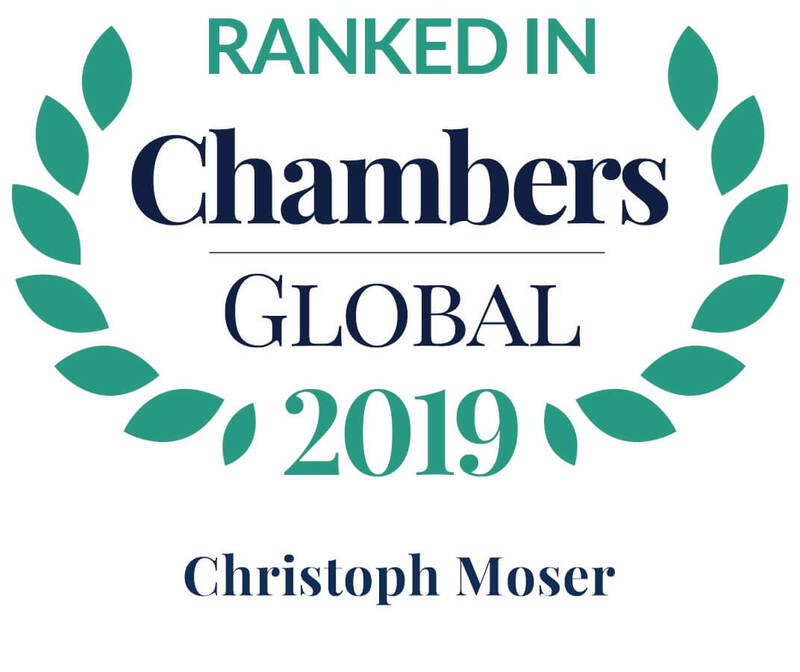 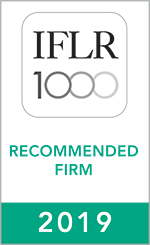 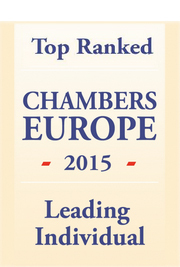 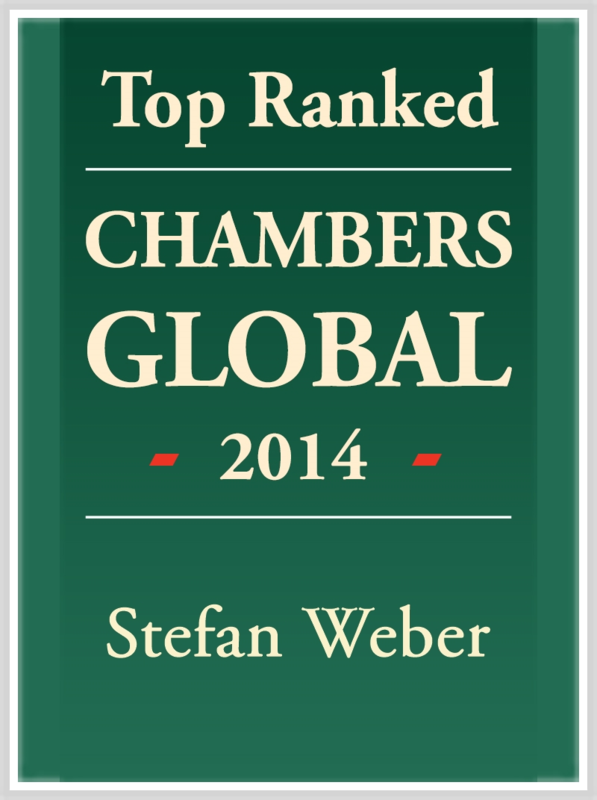 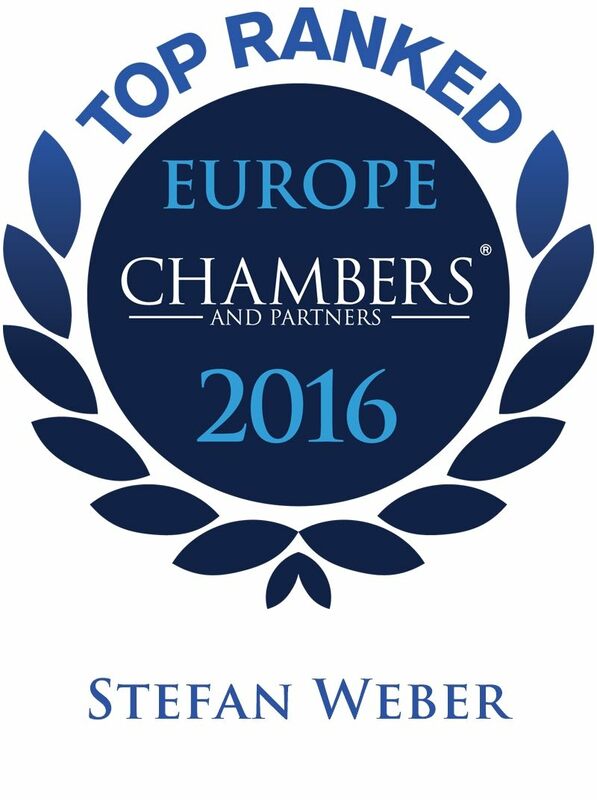 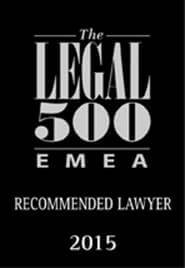 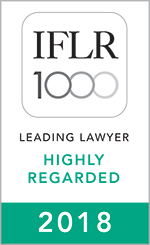 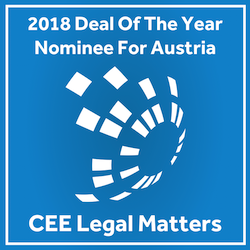 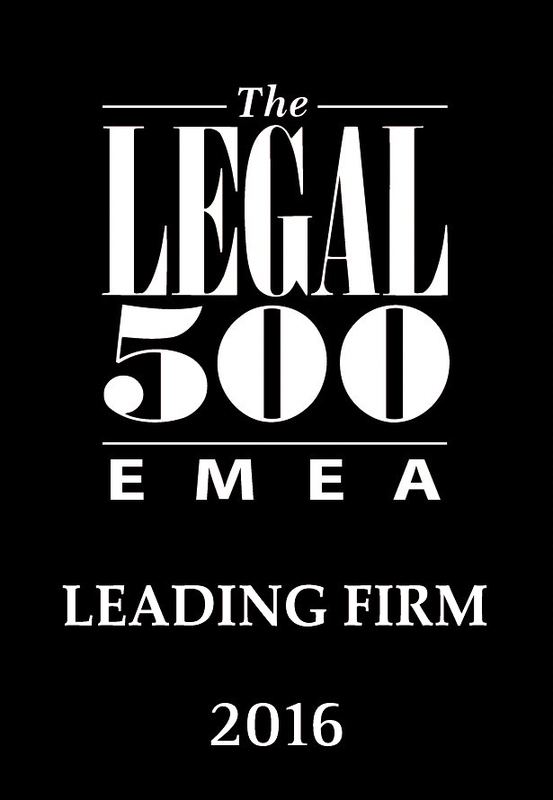 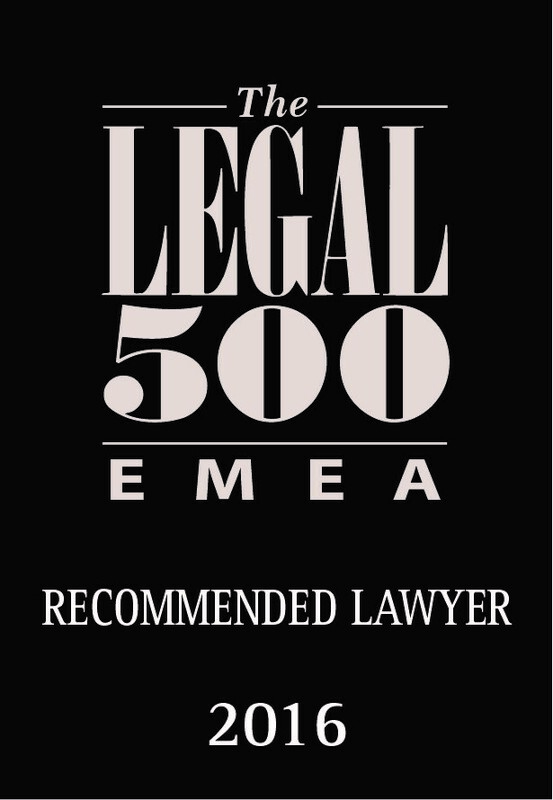 The position of WEBER & CO. as a leading Austrian law firm has been recognized internationally for years.